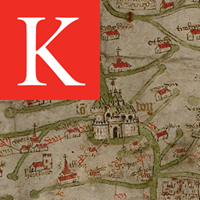 Join us for the London launch of the open access Good Data book (Amsterdam: Institute of Network Cultures, 2019) with editors and authors associated with the book, hosted at the Department for Digital Humanities, King's College London. In recent years, there has been an exponential increase in the collection and automated analysis of information by government and private actors. In response to the totalizing datafication of society, there has been a significant critique regarding ‘bad data’ practices. 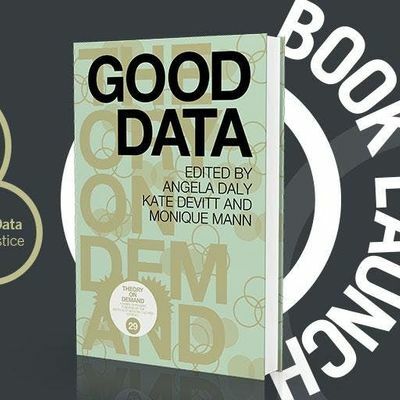 The book ‘Good Data’, that will be launched at this event, proposes a move from critique to imagining and articulating a more optimistic vision of the datafied future. With the datafication of society and the introduction of new technologies such as artificial intelligence and automation, issues of data ethics and data justice are only to increase in importance. 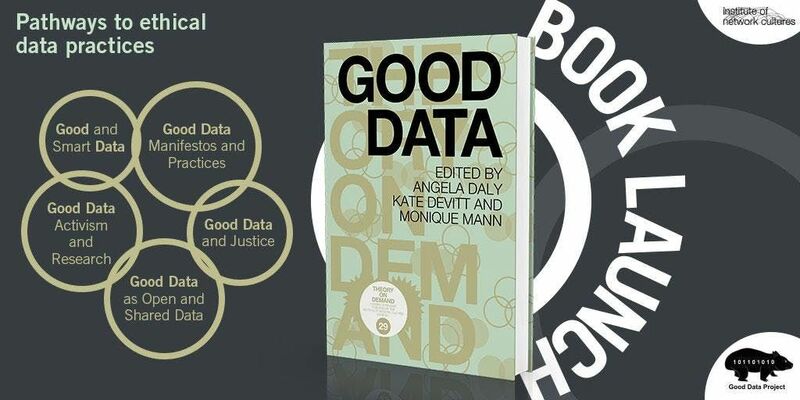 The book ‘Good Data’, edited by Angela Daly, S. Kate Devitt and Monique Mann, examines and proposes ‘good data’ practices, values and principles from an interdisciplinary, international perspective. From ideas of data sovereignty and justice, to manifestos for change and calls for activism, this edited collection opens a multifaceted conversation on the kinds of futures we want to see. The book presents concrete steps on how we can start realizing good data in practice, and move towards a fair and just digital economy and society.